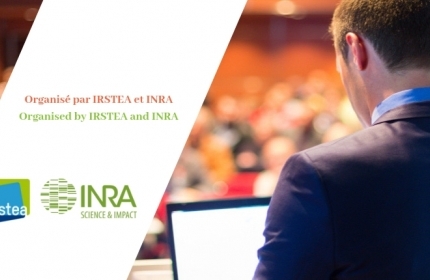 For its second edition, this symposium will address the theme of recruitment and employment across Europe via the experience of five leading countries: Germany, United Kingdom, Italy, France and Switzerland. CLIMMAR’s President will set out its overall vision on this issue. 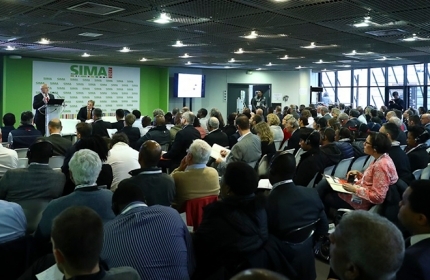 The SIMA Dealers’ Day is aimed especially at all distributors, importers and dealers attending the exhibition, as well as exhibiting manufacturers from all around the world. The discussion will be moderated by Benoît Egon, a journalist specialising in agricultural mechanisation, for Terre-net Média. This event will be followed by an opportunity to meet and exchange ideas over a cocktail. Stay tuned! More speakers to be announced soon!